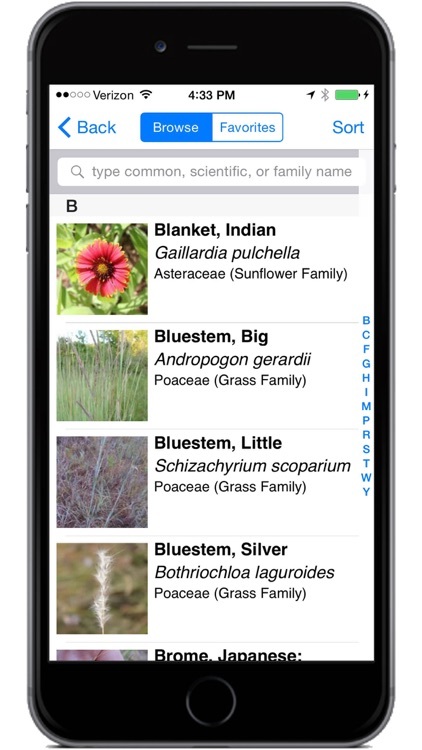 The Botanical Research Institute of Texas (BRIT) and High Country Apps have partnered to produce the new FLORA OF TEXAS: FORT WORTH PRAIRIE plant identification app for mobile devices. 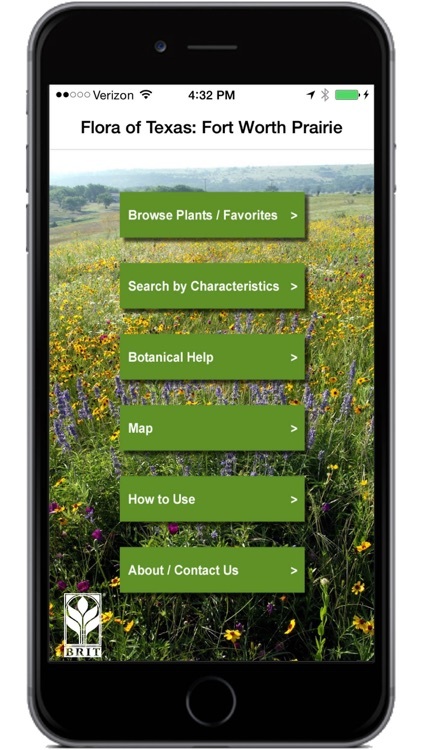 The app provides images, species descriptions, range maps, bloom period, and technical descriptions for over 325 common wildflowers, vines, and grasses found in the Fort Worth Prairie region and parts of the West Cross Timbers. Most of the species included were taken from several field locations in which BRIT staff has worked. 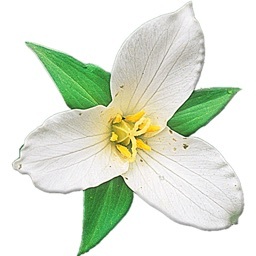 Most plants presented are relatively common within their habitat, and this list includes native, introduced, and invasive species. 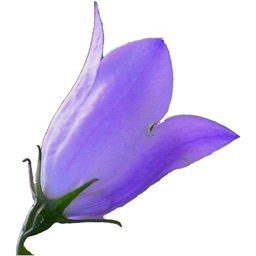 We have also included some introduced species that are commonly seen in landscapes. The app does not need an Internet connection to run, so you can use it no matter how remote your wanderings take you. 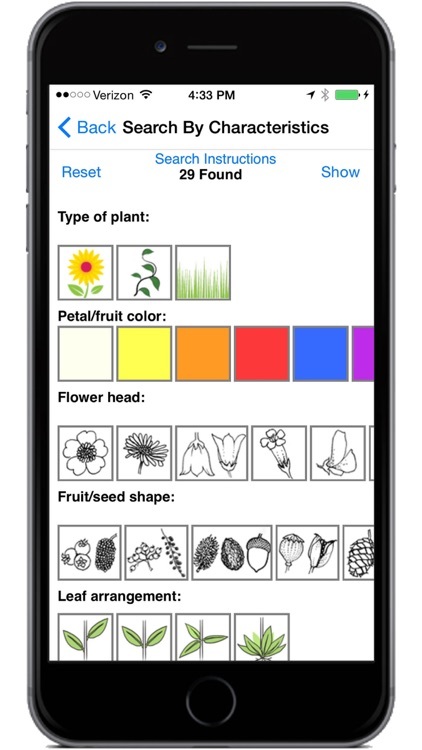 The app's search key is broken down into nine simple categories: type of plant (e.g., wildflower, vine, grass), color, flower shape, fruit or seed shape, leaf arrangement, leaf shape, leaf margin, texture, and height. Select choices in as many or as few categories as you wish. 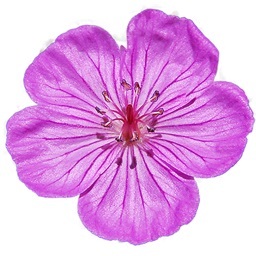 As you do so, the number of species found is displayed at the top of the page. Once done selecting, the click of a button returns a list of thumbnail images and names for potential matches. 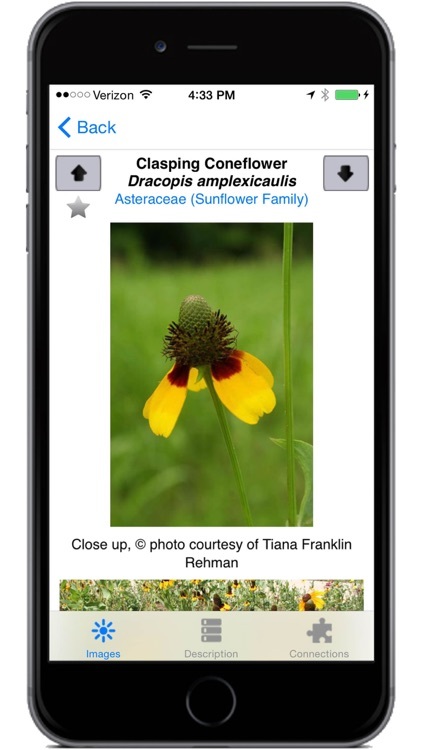 Users scroll among the species on the list and tap a thumbnail image to access additional photos, descriptions, and range maps. 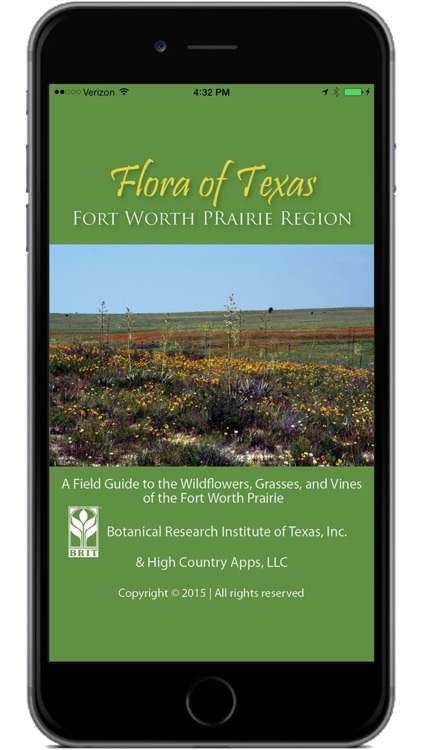 The FLORA OF TEXAS: FORT WORTH PRAIRIE app includes supporting documents with information on the Fort Worth Prairie eco-region, insights into how the climate influences the plant communities found here, as well as detailed instructions on how to use the app. 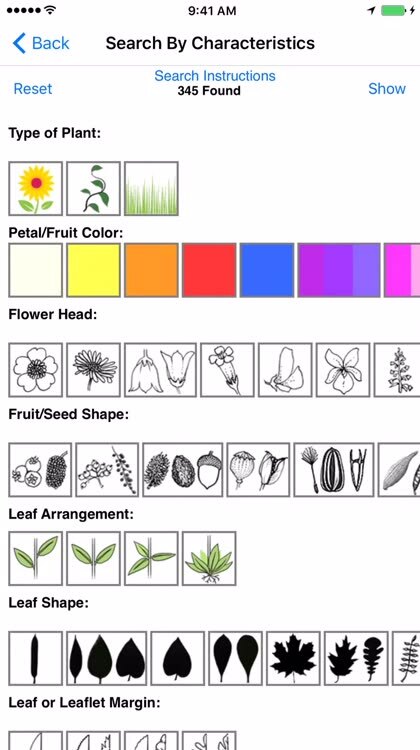 Users will also find an extensive glossary of botanical terms, along with labeled diagrams of leaves, flowers, and inflorescences. Finally, detailed descriptions can be found for each family contained in FLORA OF TEXAS: FORT WORTH PRAIRIE. 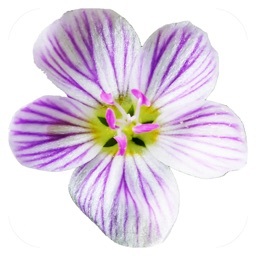 Tapping on a family name brings up a list of images and names for all species in the app belonging to that family. The Fort Worth Prairie and its adjacent areas are home to diverse landscapes containing a wealth of wildflowers, vines, and grasses. 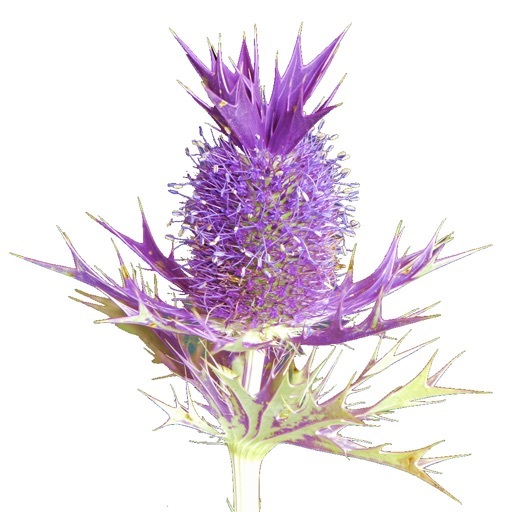 FLORA OF TEXAS: FORT WORTH PRAIRIE will appeal to individuals of all ages who travel to such areas and are interested in knowing the names and natural history of the plants that they encounter. 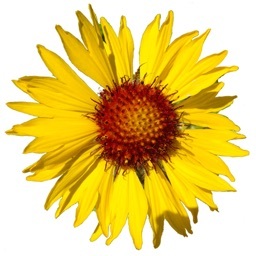 FLORA OF TEXAS: FORT WORTH PRAIRIE is also a great educational tool for learning more about plant communities, botanical terms, and how to identify plants in general.